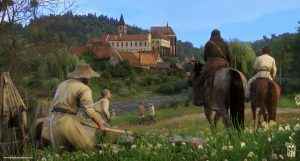 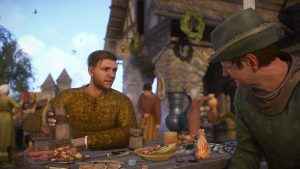 Grow a beard and go on an Easter Egg hunt in the Kingdom Come Deliverance Update 1.4 patch. 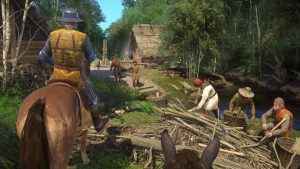 Check out what’s new for the sword-swinging RPG. 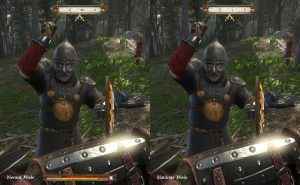 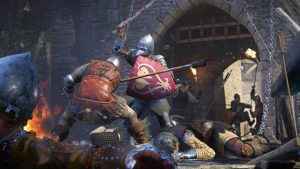 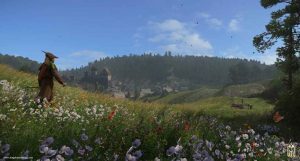 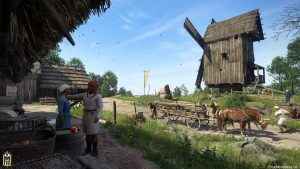 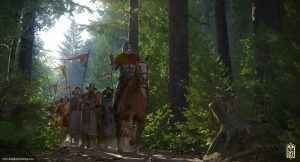 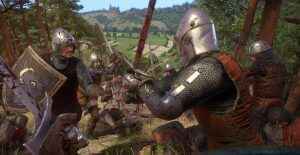 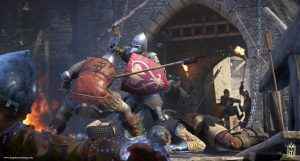 Developer Warhorse Studios has confirmed the Kingdom Come: Deliverance PS4 Pro resolution today. 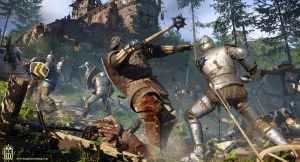 Oh, and they’ve also confirmed standard PS4 resolution too!